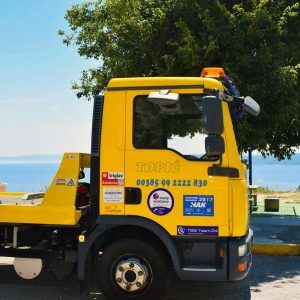 We offer out Towing Services 24 hours a day 365 days a year. 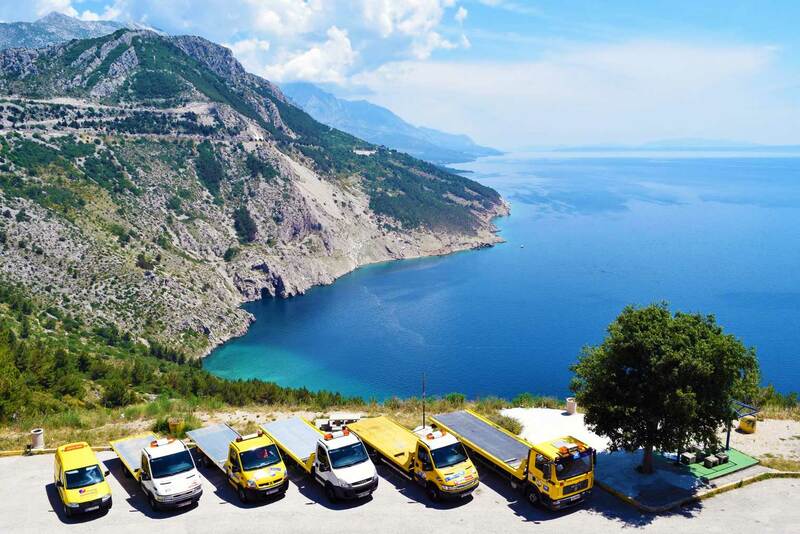 Our four available specialized trucks come with slide ramp and hydraulic reel. 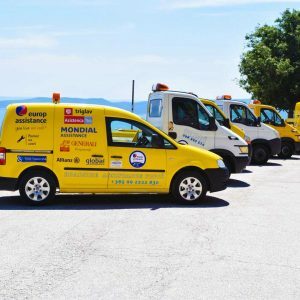 Our own garage facilities can provide safe environment for your car. 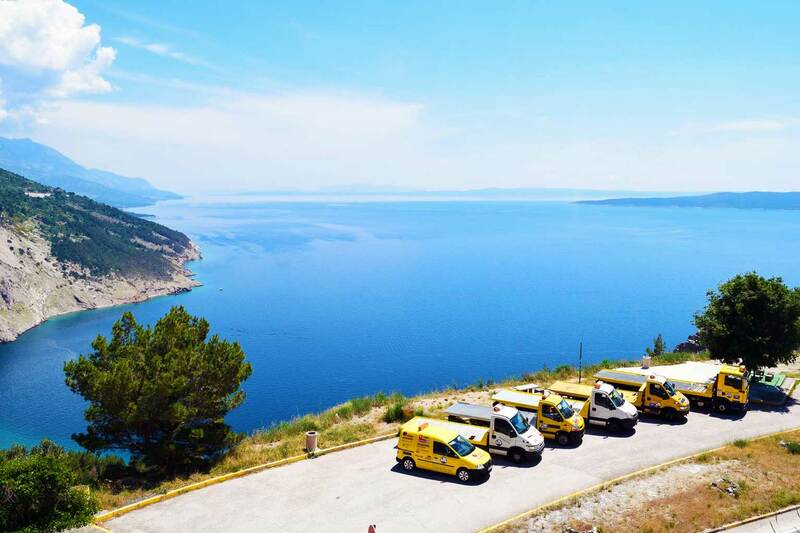 If need be transfer to your desired location can be arranged with our car. 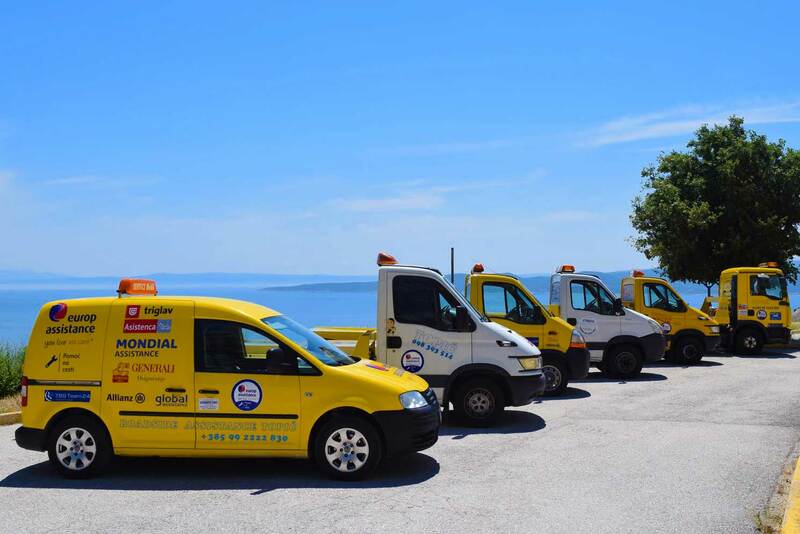 We are a certified partner of Croatian National Auto club. 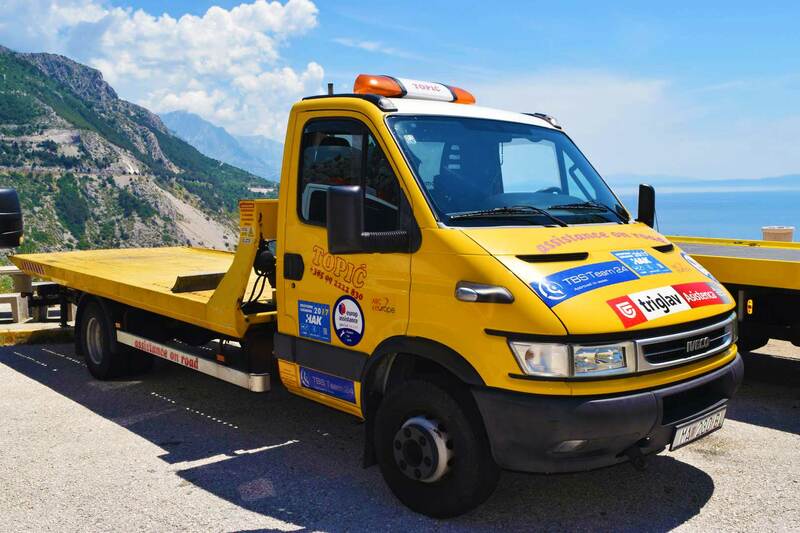 We offer out Towing Services 24 hours a day 365 days a year. 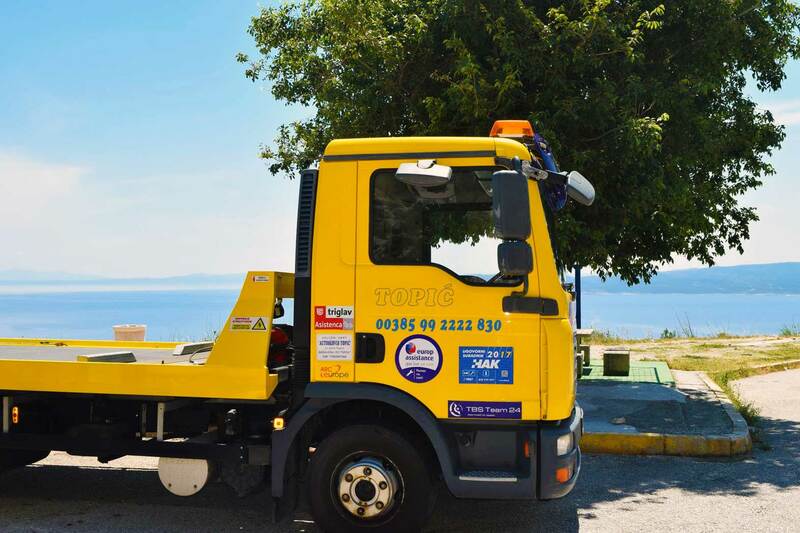 Our four available specialized trucks come with slide ramp and hydraulic reel. 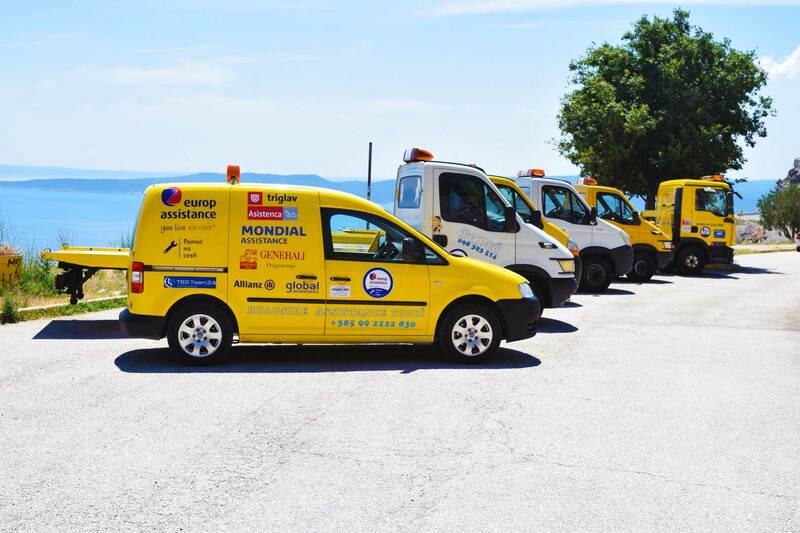 Our own garage facilities can provide safe environment for your car. 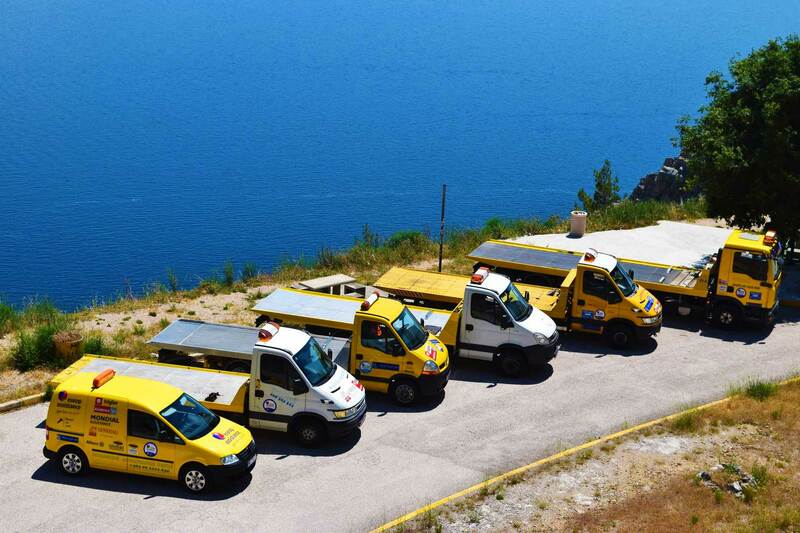 If need be transfer to your desired location can be arranged with our car. 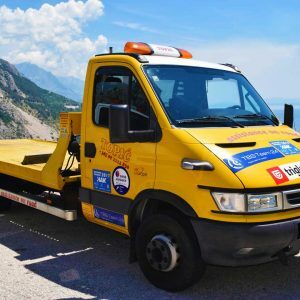 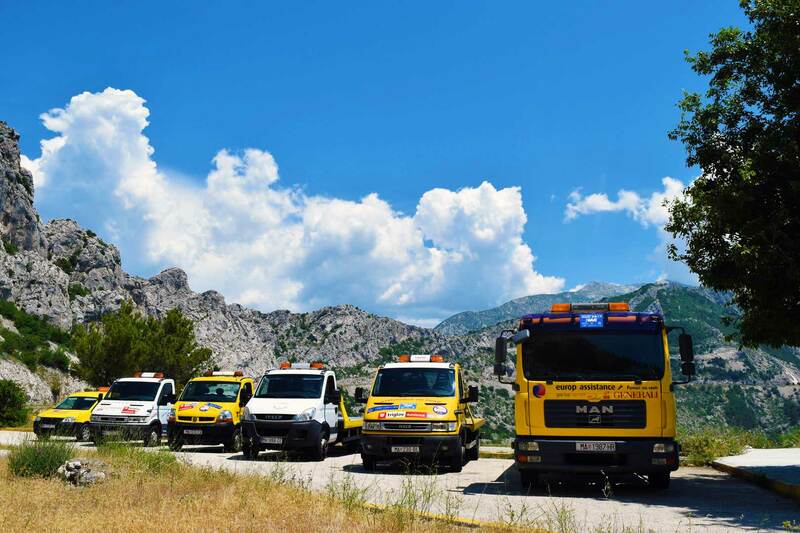 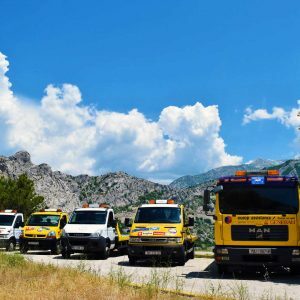 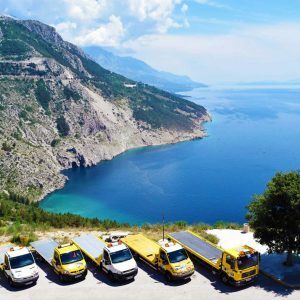 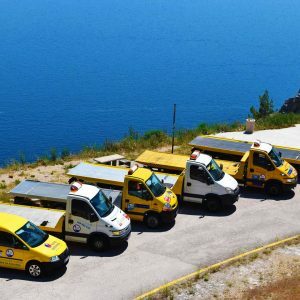 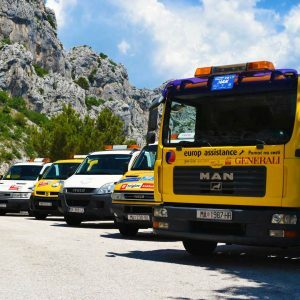 We offer our services as an official towing service provider for the Makarska Riviera and we can get to you and your car in the shortest time possible. 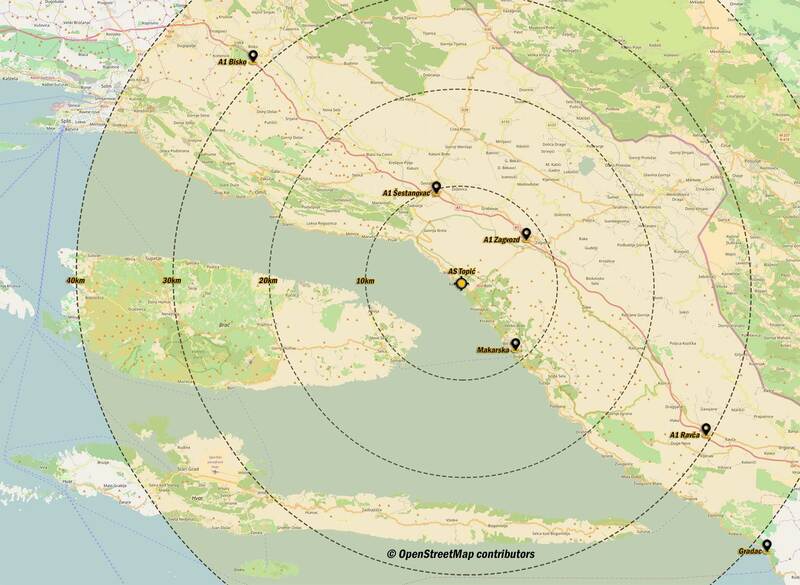 We cover the area of Makarska Riviera, Vrgorac, Ravča, Imotski, meaning 50 km (31 miles) from Baška Voda. 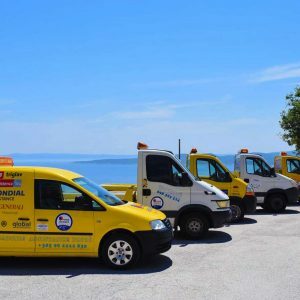 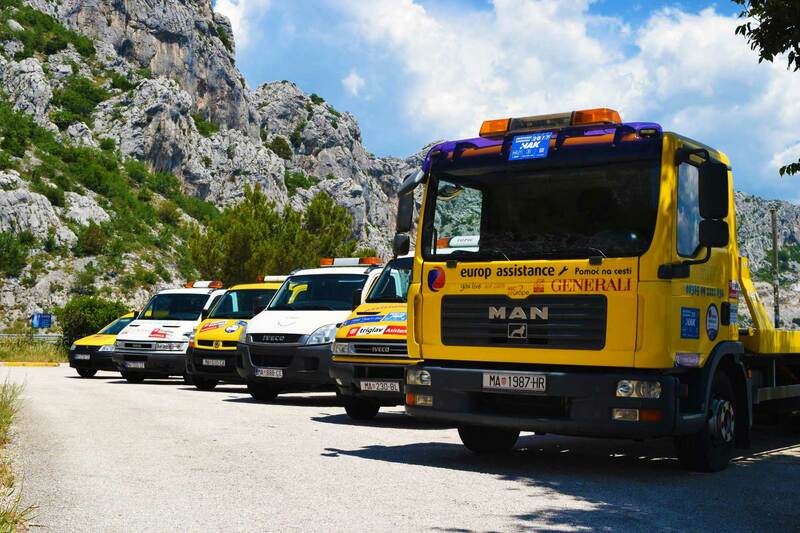 Along with standard towing service of cars and vans, including vehicles with trailer, we are fully equipped to transport larger vehicles like work engines up to 6 - 8t in weight, campers and trailers, boats up to 6 meters (20 feet).